Religare Securities Franchise is relatively mature in its operations and has been handling its partners for a while across the country now. Right from partner onboarding till servicing, risk management, regional marketing, Religare Securities has been successful in placing specific processes in place so that there is no gap in running the day to day operations. 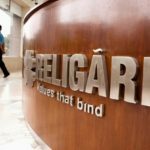 In this detailed review of Religare Securities franchise, we will have a detailed look at some of the aspects one needs to understand, especially if there is an interest of partnering up with the broker. Hopefully, by the end of the review, you will be able to decide on whether to go ahead with their business model offering or not. Religare Securities is a full-service stockbroker with its headquarters based out of New Delhi. 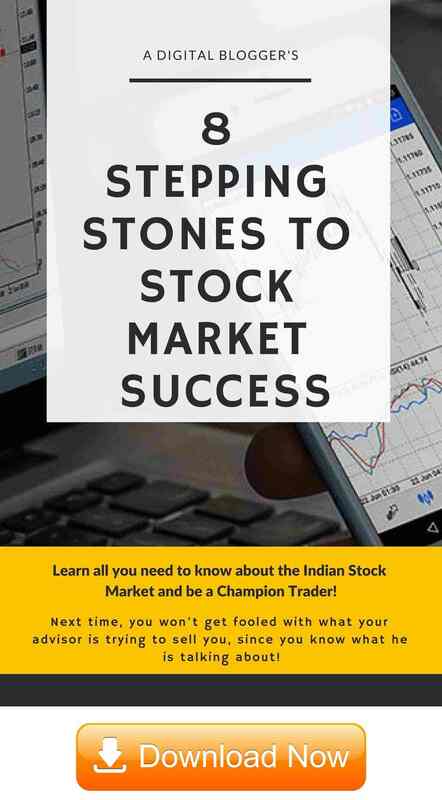 The stockbroker was established back in the year 1986 and today, the broker has an active client base of 1,43,717 (as per the records of the National Stock Exchange). 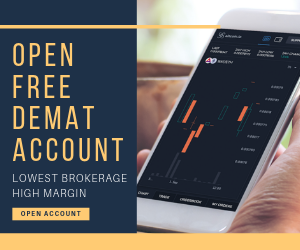 The broker allows its clients to invest and trade in multiple segments including Equity, Derivatives, Currency, Commodity, Mutual Funds, NCDs & IPOs. As far as the offline presence is concerned, Religare Securities has a presence in more than 500 different locations with around 1500 offices across different parts of the country. Thus, from a size perspective (at both client & partner levels), Religare Securities makes a strong case. 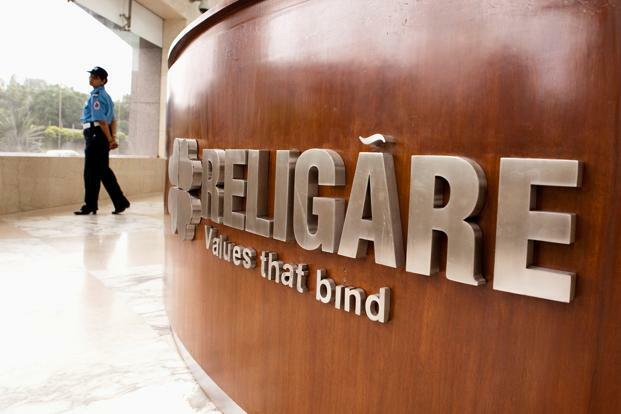 In the recent past, Religare Securities was in the news that it is going to be acquired by Edelweiss Broking, however, later the deal was called off. Finally, as far as the membership with different exchanges is concerned, Religare has memberships with NSE, BSE, MCX-SX & USE. All these make up the major exchanges in the country. You must be an individual, Company, LLP, or Partnership firm with an entrepreneurial spirit. In case you have a finance and more preferably stockbroking background, then you have better chances to get through. For education qualification, there is not much of an emphasis put in by the stockbroker. However, you must be at least 10th pass from a recognized school/institute. An initial investment in the range of ₹3 Lakh to ₹4 Lakh, including the refundable deposit you need to pay to the stockbroker. At least one or more memberships/certifications that you must have from NCFM/ NISM/ BCSM/BCDE. An office (rental or owned) with a minimum space of 100 square feet. There could be few more requirements put forward by the executive of the stockbroker when you get a chance to speak to them. However, the above-mentioned details cover the major eligibility needs you will need to consider initially. Religare Securities, due to its reasonable brand equity and wide offline presence, demands relatively higher fees including the refundable deposit. As mentioned above, the broker expects you to pay somewhere between ₹3 Lakh to ₹4 Lakh as an upfront cost. Adding to that, there are charges such as monthly terminal rentals, the Brand fee in the range of ₹3000 to ₹6000 as an annual charge. If you are looking for a Master Franchise, then the upfront costs move to the range of ₹5 Lakh to ₹8 Lakh. The broker claims that the breakeven happens within the first year of business operations. Lastly, a generic cost (applicable with all stockbrokers) of exchange membership (in the range of ₹2360 per segment) is levied as well. Make sure you clear out all possible charges you may need to pay once you open a Religare Securities Franchise business so that you may not feel that there are any hidden charges levied to your account. When it comes to Revenue Sharing, Religare Securities works in the range from 40% to 70%. In other words, if the partnership is done at, let’s say, 60:40 – then for the overall brokerage you generate in a month, you will get 60% of the share. Let’s say, you generated an overall brokerage of ₹5 Lakh in a month, then with your arrangement of 60:40 with Religare, your own takeaway for the month will be ₹3 Lakh. At the same time, you are advised to negotiate with the executive of the stockbroker on this particular aspect. This discussion needs to happen before you onboard with the stockbroker as a franchise partner. Most of the stockbrokers generally negate any discussion on the number – however, the hidden reality is that based on the revenue and the number of clients you bring to the business, you certainly can get a reasonable number rather than getting stuck with a mediocre share. Religare Securities is an old name in the stockbroking space in India and thus, carries a reasonable brand recall. This helps in easier client acquisition. There is a wide range of investment products offered by the stockbroker and you can offer them further your clients. You will get regular research and tips at both technical as well as fundamental levels. Thus, providing regular recommendations to your client base can be decent USP. As a franchise partner, you will get support from different fronts such as Marketing, Training, Research, operations etc. You will be assigned an exclusive business-partner portal where you can track your leads, clients, revenue and other business-related entities. When you are going to set-up your office, Religare Securities’ relationship manager is going to assist you with office branding, employee training and other related processes. Religare Securities offers rewards and recognition to its partners on a yearly basis, based on your performance in the region. 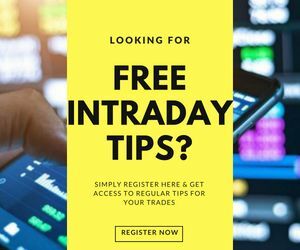 How to Become a Stockbroker Franchise? Once you have filled in the form above, a callback will be arranged for you. In this callback, initial details about you and your business goals will be discussed. You will also be provided with details on the requirements you need to take care of (as discussed above) if you choose to go ahead with the partnership. Further to that, a face to face meeting will be requested at your preferable time and location. In this face to face discussion, all the documents mentioned above will need to be deposited from your end. These documents must be attested by you as well. Post this discussion, all the documents will be processed and verified at the corporate office of the stockbroker. Once all the details are confirmed, your token ID for the business will be generated. You will be provided with the login credentials of the back-office systems as well as the trading platforms for order execution of clients. An office-inspection may also be carried out by the broker executive, just to see whether all the aspects are in-line with the brand requirements. With this, we would like to wrap-up our Religare Securities Franchise review where we have tried to cover multiple aspects related to the business of the stockbroker.